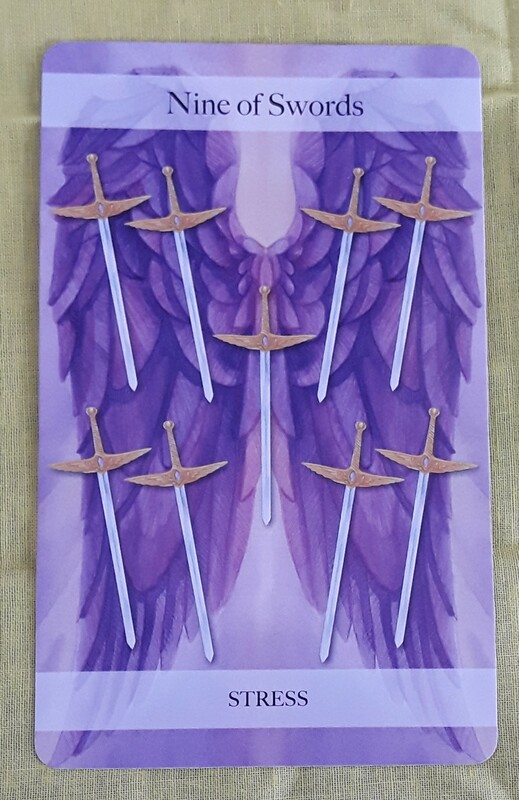 The Tarot card for today is the Nine of Swords (Stress), again! Plug into a different energy for a temporary fix. It’s okay to distract yourself from your problems for a while, as long as you do it consciously.